Do I Need an Attorney for an Ohio Power of Attorney? Home > Blog > Legal Documents > Do I Need an Attorney for an Ohio Power of Attorney? Do You Need to Hire a Lawyer for an Ohio Power of Attorney? An Ohio power of attorney conveys to another person the authority to act on your behalf. It is a written document that sets out the terms of the person’s authority, along with additional information about the arrangement. In the state of Ohio, do you need to hire a lawyer to create a power of attorney agreement? Some power of attorney agreements are relatively straight forward, so you might not necessarily need a lawyer to help you with those. However, some of these agreements will apply to numerous aspects of your life and convey broad authority to another person. You have to be sure the agreement protects you properly and is consistent with state law. 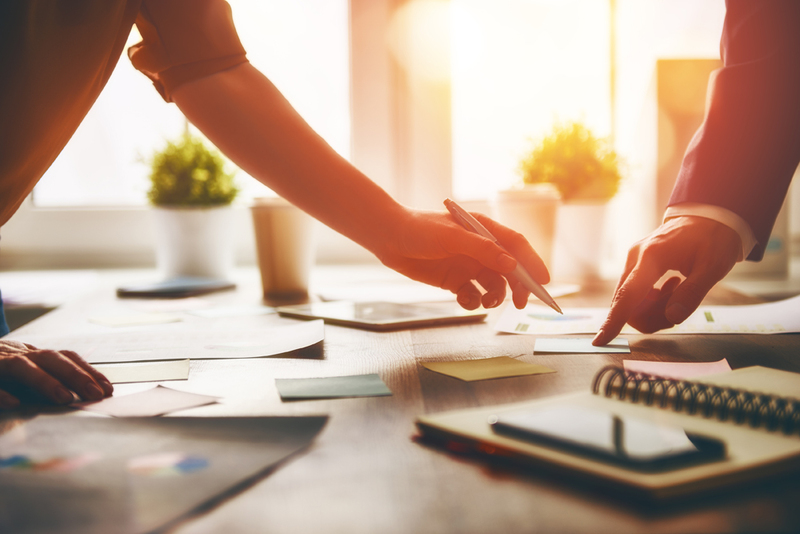 Before you can understand whether your agreement will be simple or complex, you will need to identify the purpose of the power of attorney arrangement. You should understand the reasons you need the agreement and realize your desired scope for the agreement. General POA – A general power of attorney conveys to your agent (the person acting on your behalf) unlimited authority to make decisions for you. This agreement will usually start and end at a certain time. Limited or Special POA – A limited or special power of attorney conveys a specific authority to your agent. You might use a limited or special POA for financial issues or for the purpose of filing a legal claim in court. These types of agreements will be limited in purpose and scope, and you can customize them to suit your unique needs. Durable POA – A durable power of attorney provides to your agent the authority to make decisions for you even during times when you cannot make them on your own. Circumstances in which you cannot make your own decisions might include mental incapacitation or terminal illness. In these situations, your agent will step in to make medical and other decisions in your best interest. A general POA and a limited POA can become durable POAs if you add specific language to the agreement. Forms are available online for creation of power of attorney agreements, and many people opt to use those thinking they will save time and money. Regardless of the complexity of your agreement, it is important to understand that if the document does not comply with Ohio law, it is essentially a worthless piece of paper. 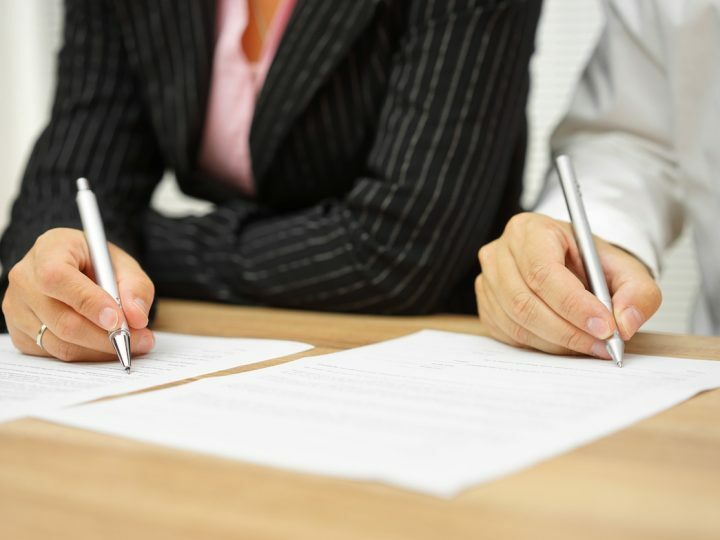 The best way to ensure your agreement is valid is to create it with the guidance of an experienced Ohio attorney. 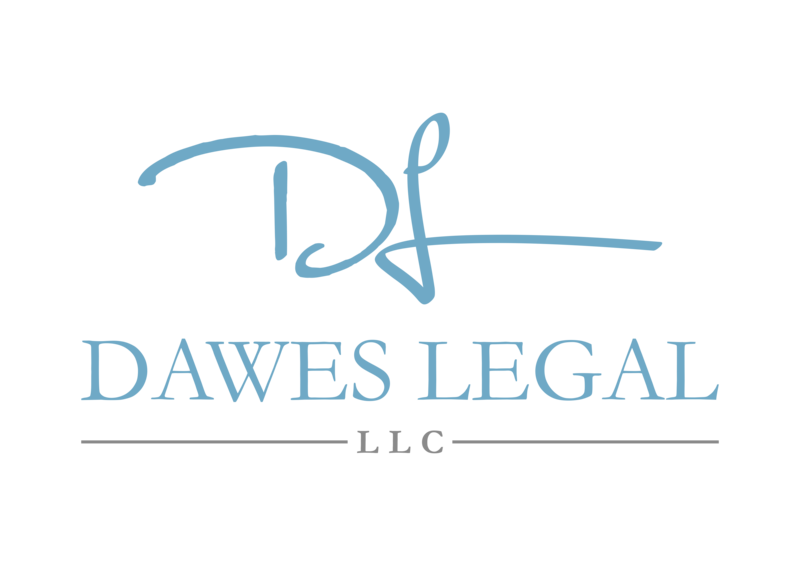 If you would like to create a power of attorney agreement for any purpose, contact Dawes Legal, LLC, to schedule a consultation with Ohio Attorney Shannon Dawes. You will be able to schedule your attorney consultation when you call our Columbus office at (614) 733-9999.